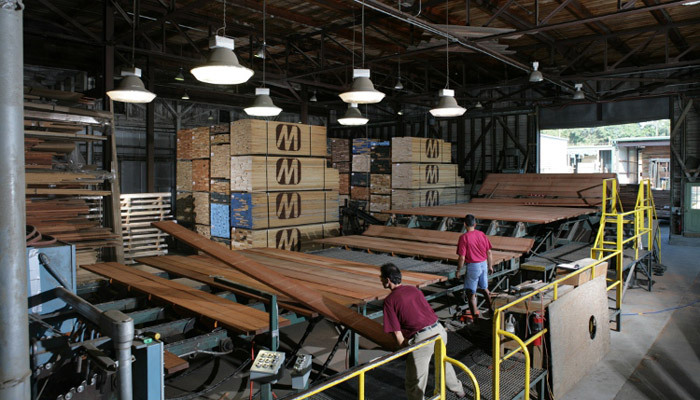 The McIlvain family first established itself in the U.S. lumber industry during our nation’s colonial period. 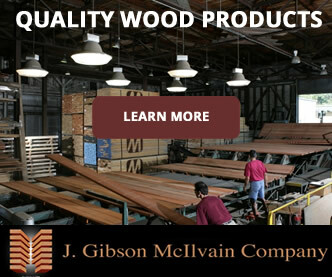 That’s right, dating all the way back to 1740, the McIlvains have been furnishing various industries with premium hardwood lumber. 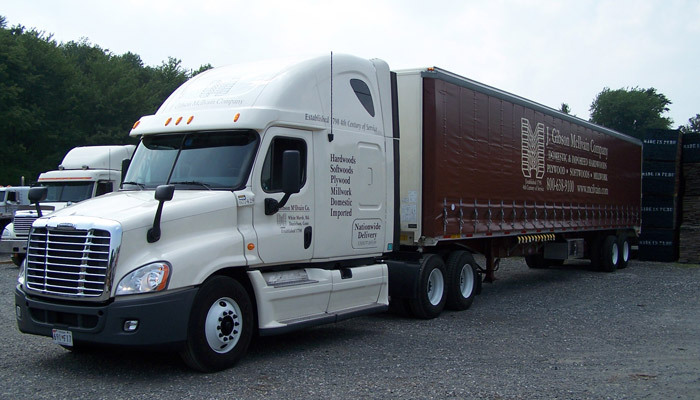 Among the many industries we serve, furniture makers have a special place in our hearts. 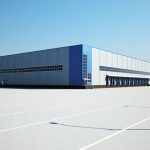 Not only do we understand the unique needs of furniture manufacturers in general, but we also work with the particular needs of individual customers to make sure we have exactly what they need. 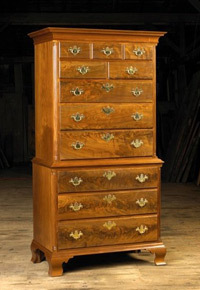 During the 1700s and 1800s, furniture makers were our primary customers. 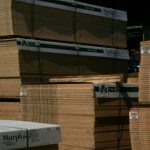 Once the main industry using hardwoods here in the U.S., furniture builders only represent a small percentage of our business today. 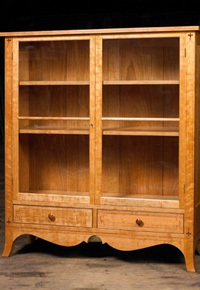 However, that change has not meant that the furniture companies we do supply no longer have the same extremely high quality standards; since high quality standards are something we share with furniture crafters, we appreciate being able to supply our furniture-manufacturing customers with the best lumber possible to meet their needs. 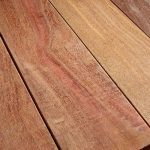 We realize that the way a board is sawn will help determine its suitability for furniture crafting, and even the specific use within a piece of furniture. 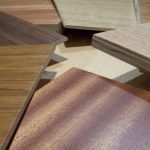 When it comes to legs for tables or desks, for instance, most furniture manufacturers prefer rift-sawn lumber. This particular cut allows for consistent grain that runs the length of the leg; not only does stability result, initially, but movement in coordination with other parts of the piece will allow for optimal stability once paired with other parts throughout the piece as a whole. 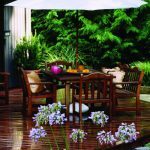 Typically, our furniture builders prefer to use flat-sawn or quartersawn lumber for those other parts, allowing them to combine well with the rift-sawn lumber of the legs. We know that color matching gets a bad rap. But it’s a big deal when it comes to furniture. After all, no one wants a chair whose legs don’t seem to match the seat. 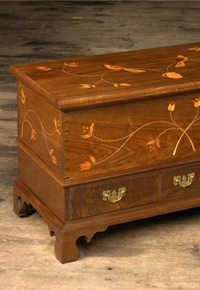 In order to achieve a unified end result, furniture makers take special care to match color and grain pattern throughout each piece that they create. Understandably, this makes them prefer building a piece of furniture from a single board or, at the least, the same log. Because we realize how important such consistency is for their application, we know which boards to pull. 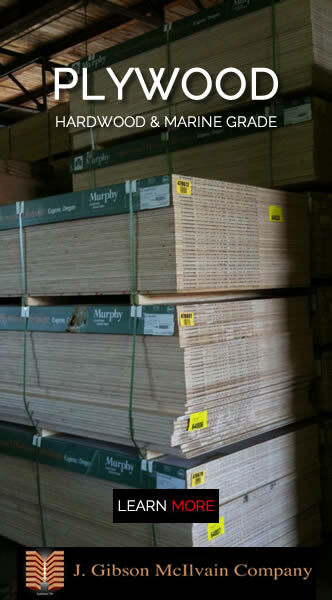 If you’re a furniture builder, not only does your particular field require you to find a lumber supplier who can offer you plenty of variety when it comes to species, thickness, and grain patterns, but it also requires you to find one that understands your needs. 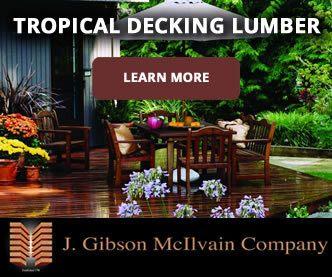 We hope you realize that J. Gibson McIlvain Lumber is such a supplier. 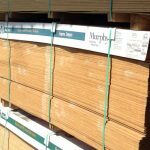 • Are You Paying More for Less Lumber?